Chief Executive Wendy Wallace joined a group of organisations drawn from Camden's health sector located around the Euston Road voicing concerns about the recent Transport for London (TfL) consultation for a proposed Ultra Low Emission Zone (ULEZ) on Euston Road. 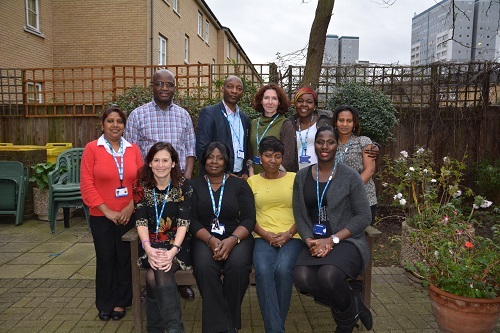 C&I is currently running three Primary Care Mental Health pilots based in a selection of GP practices in Camden, Islington and in South Barnet. This week, Camden and Islington residents are being asked to take five minutes to talk to friends, neighbours or colleagues to find out how they are doing. 'Time To Talk Day', Thursday 5 February, is a national campaign aimed at tackling the stigma around mental health and we're supporting the initiative. 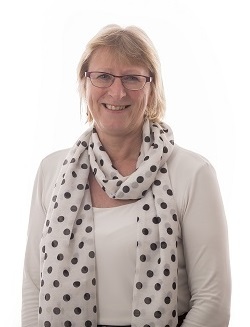 Dr Fiona Nolan, Deputy Director of Nursing and Research, is Chief Investigator on the Protected Engagement Time (PET) for Older People study. The study looks at how PET is implemented on older people's wards throughout England, and whether it benefits patients, staff and carers. 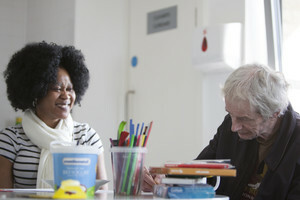 C&I, One Housing and Camden Council developed Tile House to help save millions and improve the quality of adult mental health care by combining high quality accommodation, dedicated clinical support and personalised social care all under one roof. We've been sprinkling some holiday spirit into the season! Earlier this month we had a carol concert where we were joined by 80 staff, service users and people from the local community at St Pancras Old Church. Watch our video if you didn't have a chance to join us on the night. We're working with Camden Council and Camden Clinical Commissioning Group (CCG) on a new prevention fund of £750,000 - equally funded by the three organisations - to ensure more people get more support to manage mental health problems early on. 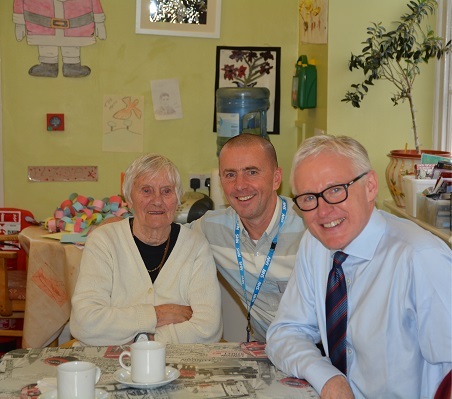 Dementia patients in Kentish Town met a Norman Lamb MP, Minister of State for Care and Support, on Thursday 4 December. C&I's London Veterans Service, which provides help for veterans who are finding it difficult to cope with civilian life and have mental illnesses, was a finalist in the Mental Health category at the Military and Civilian Health Partnership Awards 2014.